Earth's Mightiest Heroes are about to witness an end because of a cosmic game of two Elders of the Universe. Miguel Santos was playing poker with a bunch of car stealers until his cover is blown and he revealed himself as Lightning before arresting them. Suddenly, a strange red light shines over Earth and reports of natural catastrophes started coming from all over the globe. Beast updates everyone about the situation, Avengers' member Falcon became busy saving people on street, Doctor Strange and Miles Morales feels the anomaly, Kamala Khan AKA Ms. Marvel watches it coming and Vision tries to call to Alpha Flight with no avail. Hank McCoy notices all the satellites are gone and points out that the planet is moved as T'Challa contacts world leaders. Back in New York, Hercules and The Mighty Thor has joined Sam Wilson to help. Jarvis and Nadia Van Dyne also caught up into this mess but the former is severely injured saving a boy. Synapse and Doctor Voodoo of Avengers Unity Squad goes to crowd-control in San Diego while Human Torch, Rogue, Scarlet Witch and Wasp try to deal with a massive tidal wave. Meanwhile in space, Captain Marvel shockingly stares into the void where Earth and Moon once used to be. Hawkeye and Red Wolf were at New Mexico, U.S.Avengers tackles a volcano eruption at Mount Vesuvius. Squirrel Girl sees a shooting star-like object that crashing onto Colosseum of Rome, to turn into a black pyramid. Captain America is frozen in his position when he was observing the situation at Washington, D.C., as well as Black Panther, The Champions, Spider-Man, Vision, Wasp and X-Men. All active and reserve members of Avengers are called to assemble. When they all arrive at Avengers Mansion, they are greeted by a woman named Voyager, who claims to be a founding member of Avengers. Surprisingly, almost every member of the team recalls her being there from the very beginning. When asked whether or not she want to lead, she pointed out to Citizen V, Falcon and Rogue as more suitable leaders. 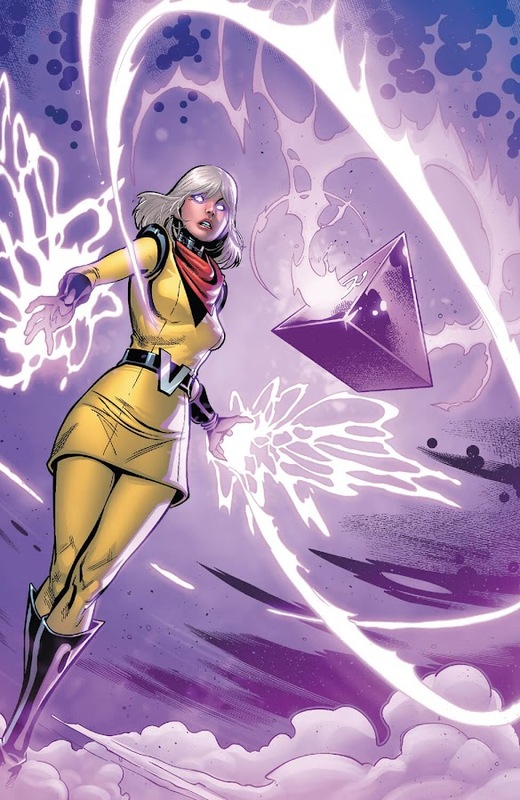 In Egypt, deceased members of Thanos’ Black Order and new Lethal Legion arrive out of nowhere and try to kill each other but voices from sky tells them to follow rules and not to engage until they find certain Pyramoids. In the mean time, Cull Obsidian showed up at Avengers Mansion and blew it up. Although Quicksilver sensed it only moments before happening, even his powers weren't enough to save all but thankfully, Voyager managed to teleport everyone to safety. Apparently, En Dwi Gast or better known as Grandmaster was behind these chaos and he planned it with a fellow Elder of the Universe in his Cosmic Game Room. Eons ago, En Dwi had tricked him into losing his mantle and banished from existence to become the Grandmaster but now he has returned as Challenger to reclaim his title. Rogue assembles a team of heavy hitters like Cannonball, Hercules, Lightning and Thor on news of catastrophes over Rome with help from Voyager, leaving an enraged Pietro behind. 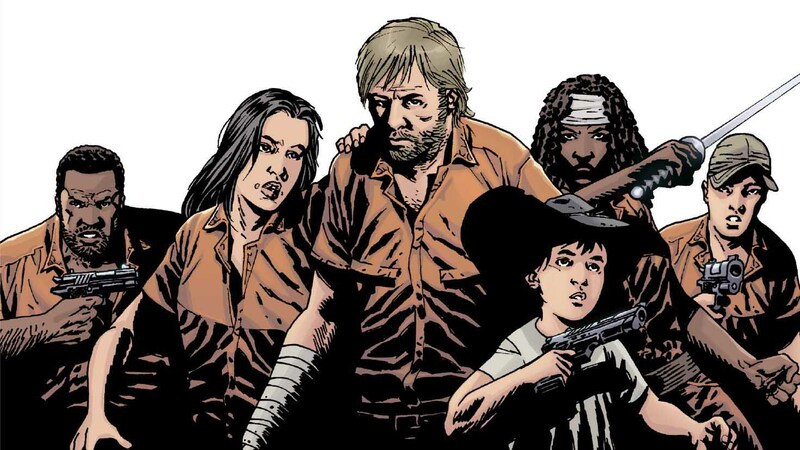 She returns to teleport Sam's team to Peru, while Jericho and Wanda remained reserved to check on the ones in stasis. Instead of listening what his sister had to say, Pietro rushed to help Rogue's team and Wanda was trying to break the stasis of Vision. She actually succeeds but doing so had also frozen her brother in battlefield in a crucial time. 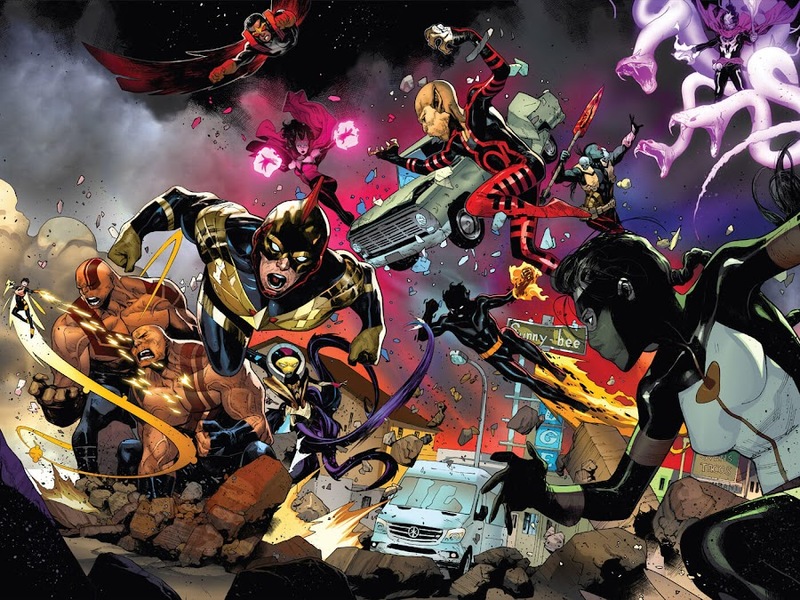 Both Black Order and Lethal Legion were fighting into two separate teams, which the Avengers have run into. In the middle of these, Black Dwarf managed to secure a Pyramoid with help from Black Swan and vanished screaming. Seeing that, everyone thought Dwarf have been disintegrated and Santos decided to rush to their friends to warn them about touching it but like always, Johnny Storm couldn't stay out of trouble and touched it. Another one those were grabbed by Red Wolf in an attempt to find Johnny. After this new development Grandmaster and Challenger advances towards their next move and the latter reveals he has an ace in the hole in reserve. If you are wondering who that may be, wait until a certain thought--dead Green Goliath returns to smash all Avengers! When the last Pyramoid is placed inside a hospital where Edwin Jarvis was being treated, Voyager reached to take it and he then reveals her true nature. In a final showdown, Enigma, Lightning, Red Hulk, Wonder Man and Vision will fall before a force of pure rage. Here is your links to buy "Avengers – No Surrender" from Marvel Comics in issues on Amazon. 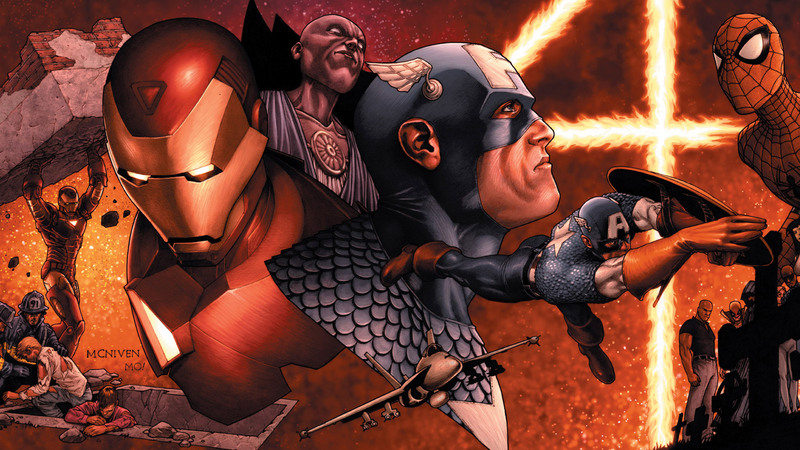 Here is your links to buy "Avengers – No Surrender" from Marvel Comics on Amazon. After the fall of "Secret Empire" crossover event, Marvel Comics hired comic-book writers Al Ewing (U.S.Avengers – American Intelligence Mechanics, U.S.Avengers – Cannonball Run), Jim Zub and Mark Waid (Age of Apocalypse, Avengers Vs. X-Men) to come up with a long-running storyline that brings together the team of Avengers, Occupy Avengers, Uncanny Avengers and U.S.Avengers fighting for one cause. 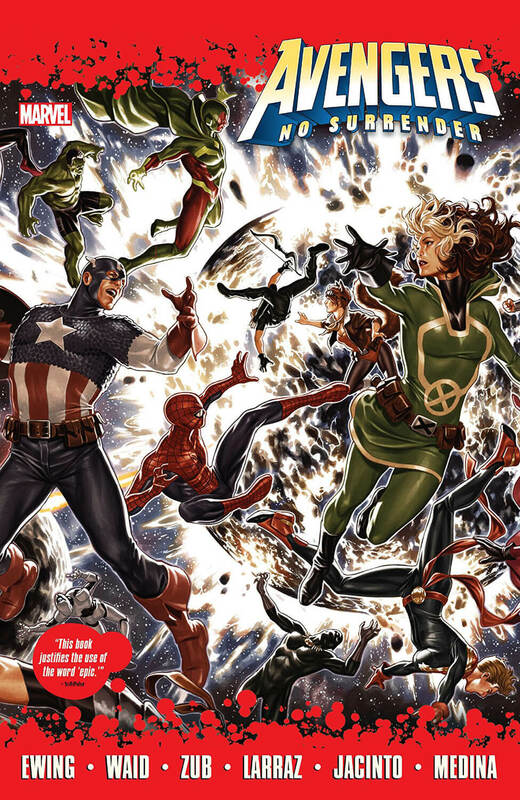 This arc ran through Avengers monthly ongoing series collecting issues #675-690, illustrated by Joe Bennett (Rann-Thanagar War, Teen Titans), Kim Jacinto, Paco Medina (New X-Men – Mercury Falling, New X-Men – Nimrod) and Pepe Larraz (Uncanny Avengers – Red Skull, Uncanny Avengers – The Man Who Fell To Earth). Artist Mark Brooks (Cable & Deadpool – If Looks Could Kill, Star Wars – Han Solo) provided cover arts for the books included in the story. Following the destruction and restoration of Multiverse at the hands of Mister Fantastic during Secret Wars, the former Grandmaster gets a chance to enter this reality and started a rematch. What En Dwi started years earlier as Contest of Champions with earthbound superheroes and villains has come to a new route and the stakes are higher than ever now. Return of many fan-favorite heroes into the fray really made the entire plot exciting and interesting. The epilogue also teases of the upcoming story arc, which is also cosmic-themed and titled "The Final Host".